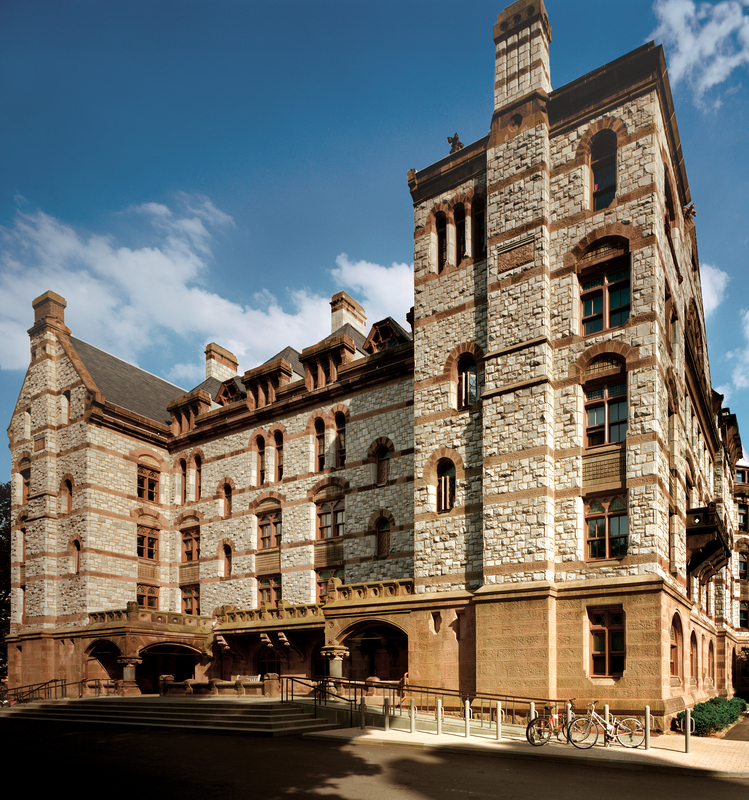 Witherspoon Hall, Princeton University’s oldest and most prominent residence hall was constructed in the late 1870s with wood floor framing, masonry walls and a slate roof. 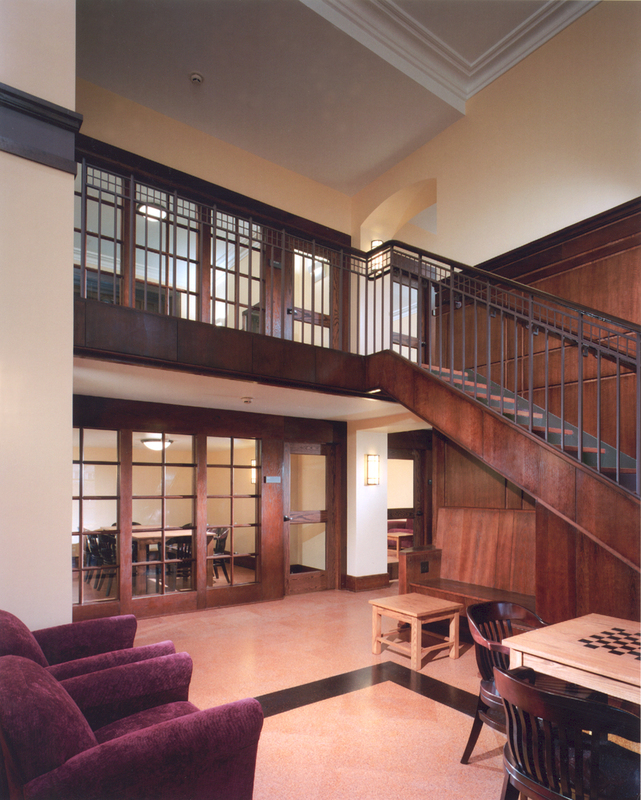 It is listed on the National Register of Historic Places and is situated prominently on the University’s campus. 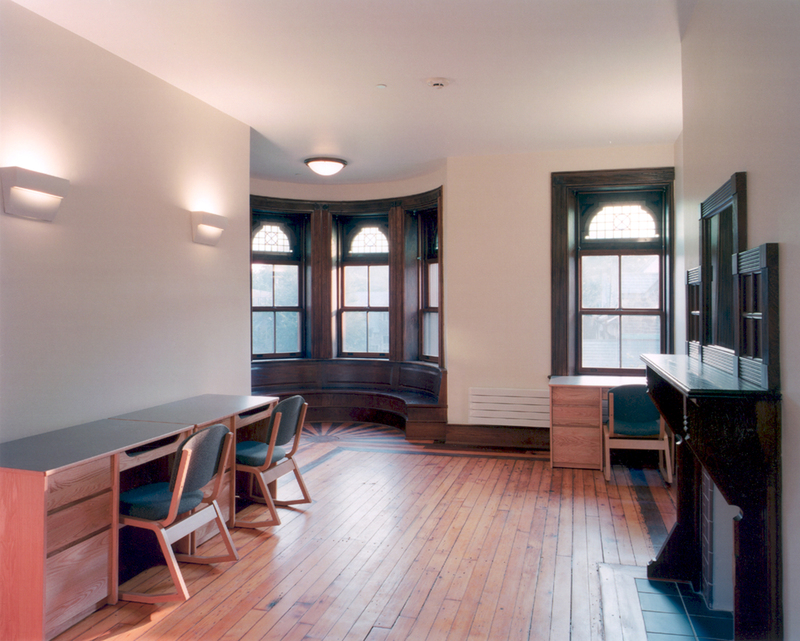 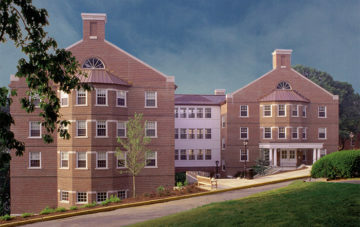 The scope of the project included a complete renovation of the ± 45,000 SF building and involved the installation of new mechanical and electrical systems, structural work including floor in-fills, replacement of all stairs with new, new windows involving over 100 year old chestnut frames, extensive rebuilding of the late roof and intricate millwork and trim work throughout. 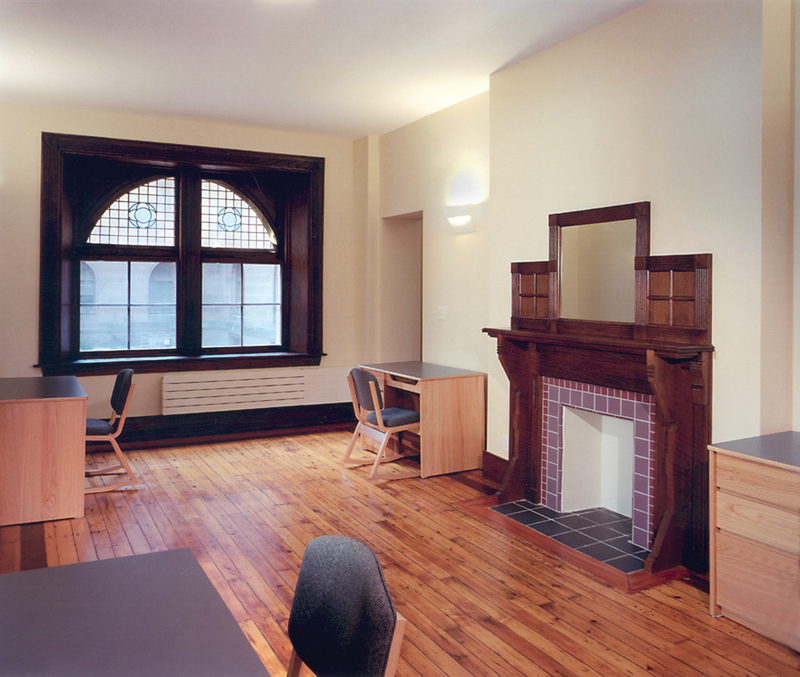 Considerable protection of existing interior finishes to remain; e.g., wood flooring, cased openings, etc.